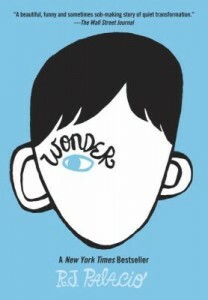 This book is called Wonder by R.J. Palacio. It is a Bluebonnet book. It’s about a boy named August who has a deformed face. That means that he has something wrong with his face. Unfortunately, his parents sent him to school. August begged them to keep him back and homeschool him. But he ended up liking it and begged his parents to send him to school more often. The bad part was that kids don’t see a boy with a disease that often, so the kids at the school reacted rudely and horribly. As August thinks about going back home, some lucky things start happening. It looks like some people are kind at that school. Even better things start happening. Then worse again. It’s like a cycle of bad and kind. Soon enough it was back as it started. Whispering around the school. I would not want to be August. Sometimes he overestimated friends he thought were his. One time it was blackmailing a friend, then it was pretending to be a friend. If you want to see if August survives, read the book. I tell you, it’s an awesome book! 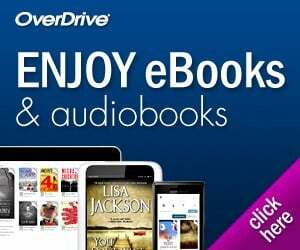 Readers who love a spectacular realistic fiction book, they’d love it. My favorite part of the book was when August’s friend Jack blackmails him on Halloween. August was going to dress up as Boba Fett from Star Wars, but he changed his mind and dressed up as the Bleeding Scream from Home Alone. It was his favorite day because then nobody would see his deformed face. It’d be a disguise and costume. The next day at school was a tough one. Jack said that he was weird and strange, like he didn’t know why he was friends with August. Jack didn’t even know that it was August sitting across from him. He overheard the insult and decided to tell his other best friend, Summer. Find out if their friendship lasts forever or finally cracks. I promise that this book is very dramatic. If you like realistic fiction, you’ll like this book! This book’s genre is realistic fiction. This book’s story line is funny, thoughtful, heart-warming. This book left me feeling cheerful, content, hopeful, surprised, touched. On a scale of 1-5, I give this book a 4. This review was written and submitted by 5th grader Kristen.